And, if you’re in the area, come to our concert! Christina is playing too. 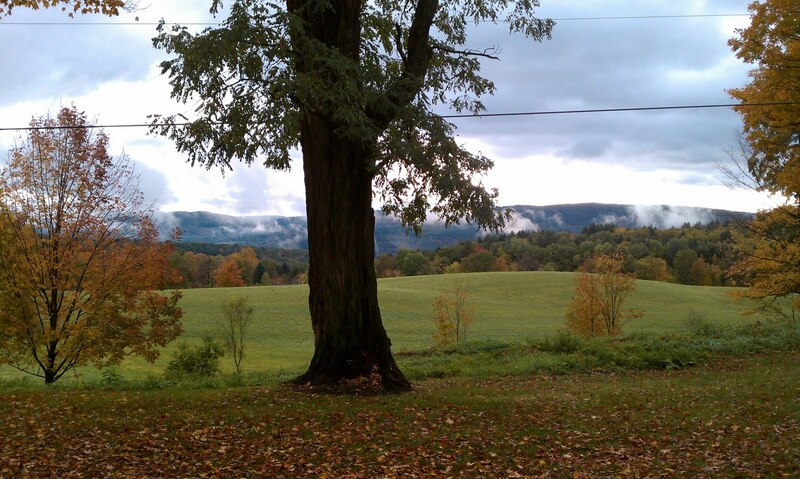 We are here in beautiful Putney, VT, doing a residency at Yellow Barn. We are refining, rehearsing and performing our brand spanking new transcriptions of Bach and Shostakovich Preludes and Fugues. Paul and I drove up separately, and each realized that we did not bring any sort of recording device with us. Immediately upon our arrival, however, Anna presented us with a Zoom to use! That was the first sign that this is going to be an awesome residency. At Yellow Barn, they strive to create an “atmosphere conducive to undistracted study,” and there will be more about that in future posts. Today, we practiced and rehearsed a full 10 and a half hours. That’s more than 10, in case you were wondering. 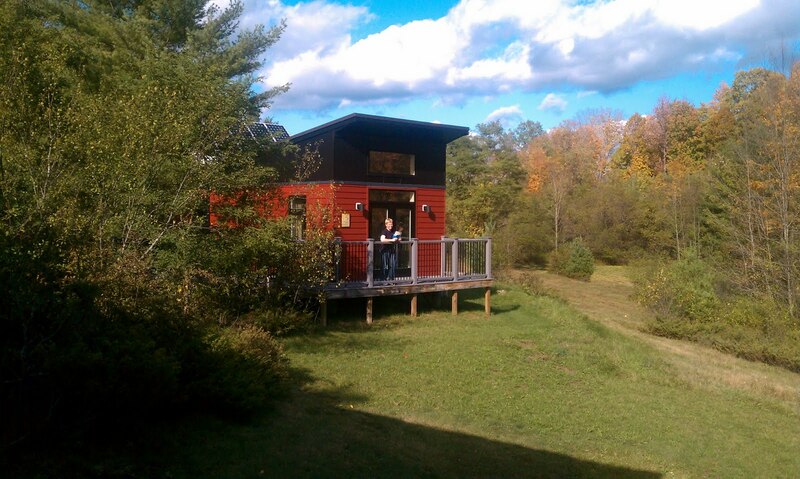 I have only one suggestion for the folks at Yellow Barn: how about a zipline from Pod to Pod? If you’re in the area, please come to our concert on Monday!